BeautyScraps: Salon Express Nail Art Stamping Kit! Hello Lover! 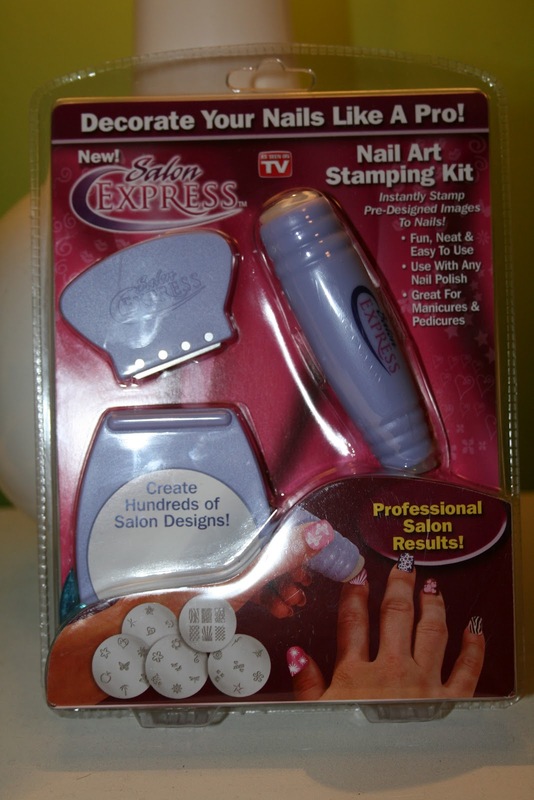 Every time I go to Rite Aid I swing by the As Seen on TV section to see if they have the Salon Express stamping kit and today was my lucky day! It is sold at Rite Aid for $9.99, but with my rewards card I got mine for $8.99. I have read that some people got plates in this kit that differ from the photos on the packaging, but mine were the same. The only thing I am kinda bummed about is the plate with the square all over images. My nails are not super long, but they seem longer that the design on the plate to I don't know how that one will work out, but we'll see. Maybe with some finesse I can make it work. It certainly won't be the first one I try! Do you do stamping nail art? Have you tried this Salon Express Kit? I m definitely going to check out ebay for some more plates! I have this kit (the Easter Bunny brought it for me), and I love it. 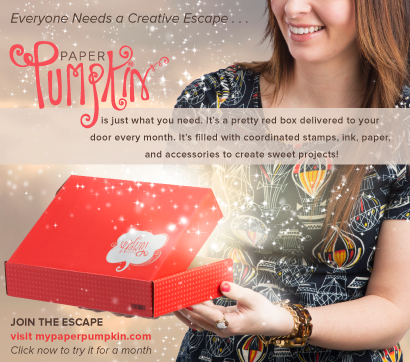 the stamper is so easy to use. The only complaint I have is that the full nail images aren't great for wide nail beds like I have. Some of the patterns, you can stamp sideways or diagonally for the same effect, though. I have thought about trying this set, but haven't. It is pretty intriguing, though! I would go for it! I was really easy to use, and fun! The plates that come with it are ok, but I only see myself using half of the images. 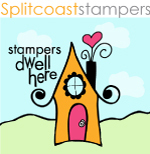 But, as far as the stamper system goes, it was great. I just can't wait to get more (better) plates now! There were too many sea life/beach images for my taste.